dunk!festival — The Seven Mile Journey now available! The Seven Mile Journey now available! It's here! 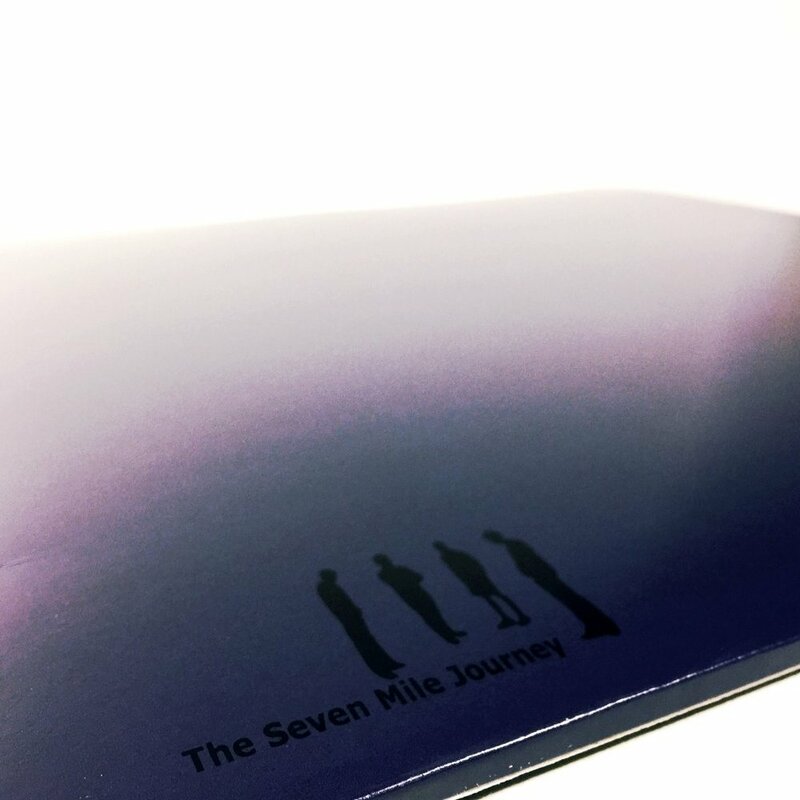 Templates for Mimesis by The Seven Mile Journey is now available on double vinyl on dunk!records. It comes on high quality 180g black vinyl in thick single sleeve cover and black inner sleeves. Download code is included. The album is the 5th journey of this Danish band. 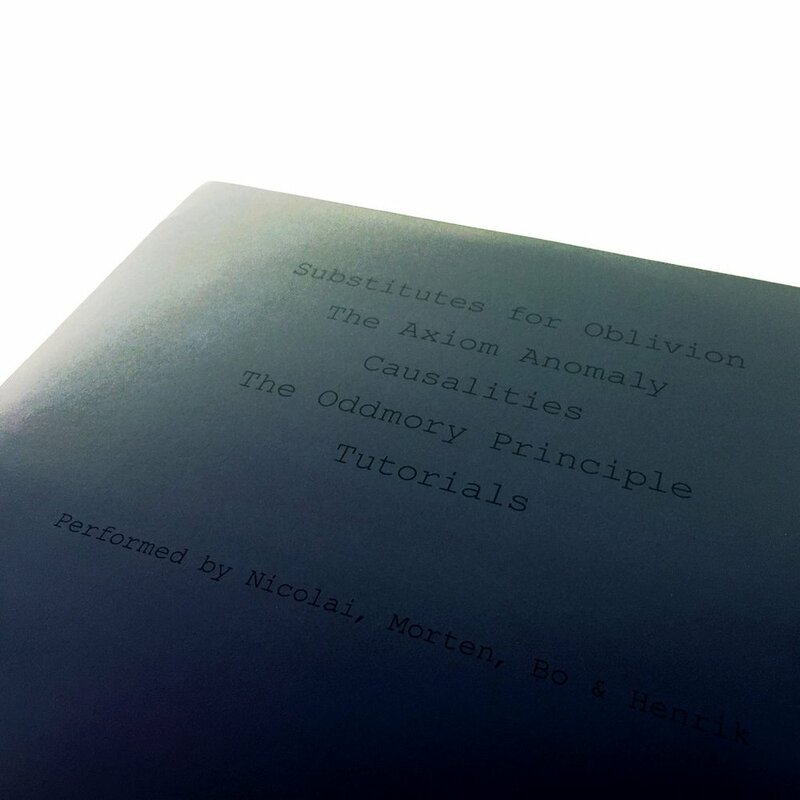 The album reveals the next fractions of the overall journey and its designated destination. The creation of the album has been focused on expressing the nature and purpose of the fractions towards the destination, not the time it takes to reach it. Its inspiration is based on observation and interpretation of everyday actions and substitutes, along with the circumstances that precede them. The listener is invited to be its own personal interpreter and narrator of the introverted journey, further exploring what is internal, external and exists in the mimesis between the two causalities.